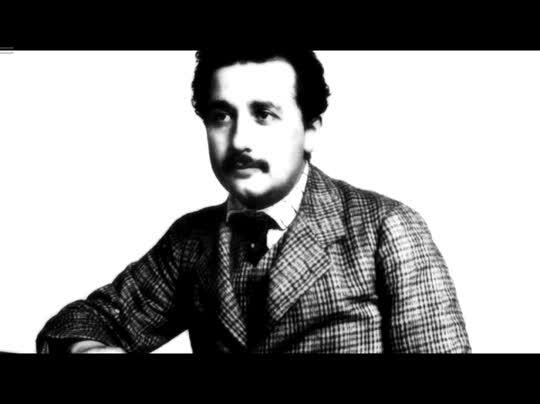 Albert Einstein, one of the greatest scientific minds of modern times, struggled with the question of God. And at the end of his life, he did not have faith. This intriguing video illustration with Margaret Feinberg reminds us how the Bible makes a clear distinction between the wisdom of the world and the wisdom of God. The wisdom of the world is knowledge or power, but the wisdom of God is faith. Natalie shares how her mother's departure impacted her life.